Home>New Songs>Chief Keef Songs> Chief Keef & Playboi Carti Link Up For "Uh Uh"
Chief Keef is getting ready to drop his forthcoming project, Mansion Musick later this evening. The rapper announced the project a few weeks after he dropped his latest EP, Ottopsy. Chief Keef's known for the amount of music he releases each year. It feels like there hasn't been a year that's gone by where he hasn't released numerous projects within a twelve month span. Mansion Musick's pre-order popped up on iTunes before the rapper even announced the project himself. One song on the tracklist that stood out was the Playboi Carti-assisted "Uh Oh." Today, the song surfaces ahead of the projects release. 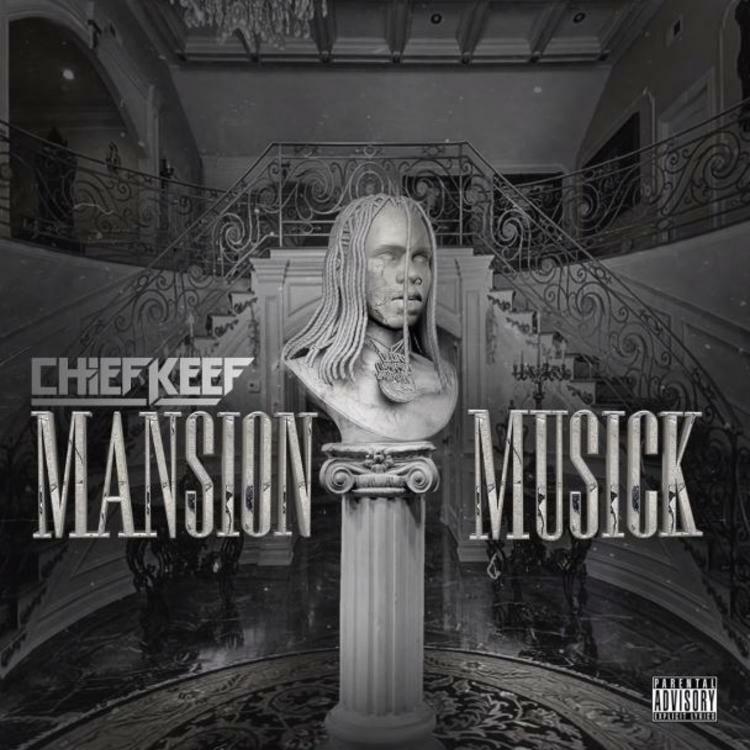 Chief Keef returns with a new track off his forthcoming project Mansion Musick titled, "Uh Uh" featuring Playboi Carti. There's no doubt that Chief Keef had some sort of influence on Playboi Carti's sound. However, they both have contrasting voices and sounds but they work incredibly well over the sleek production of the track. Chief Keef and Playboi Carti's new collaboration serves as the second track released from Mansion Musick. Prior to this, Chief Keef released his track "Part Ways" and released a new video to accompany it. Keep your eyes peeled for Chief Keef's Mansion Musick. SONGS Chief Keef & Playboi Carti Link Up For "Uh Uh"